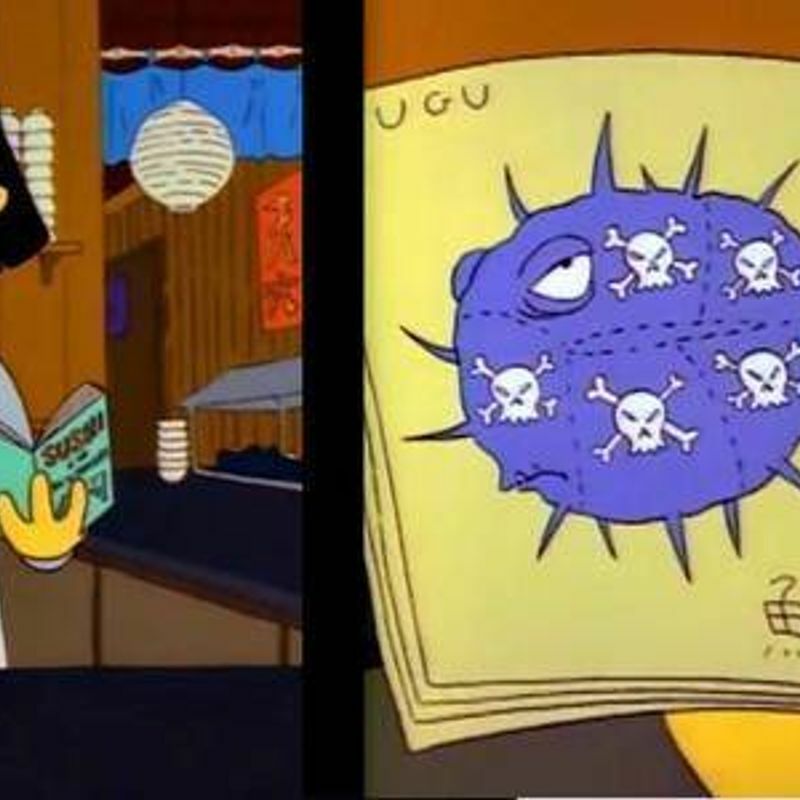 Now, I've never tried fugu myself, but if you're a Simpsons fan you might remember the episode where Homer consumes a poisonous fugu - they're a fish that have to be cut with precision to avoid all the toxic parts inside. So, did the fugu make it to our order? That's a hard no! I'm sure it's just fine, and prepared with the utmost care - but I'm still too chicken to try it! Omg I'm so with you in the no fugu front. I'll try most anything, but why tempt fate. 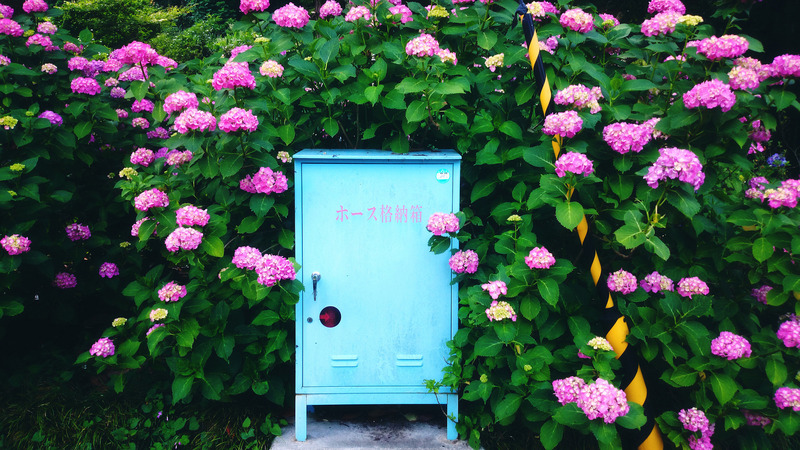 @edthethe right?! my husband was suggesting that we get some...i was like no! 100% no! 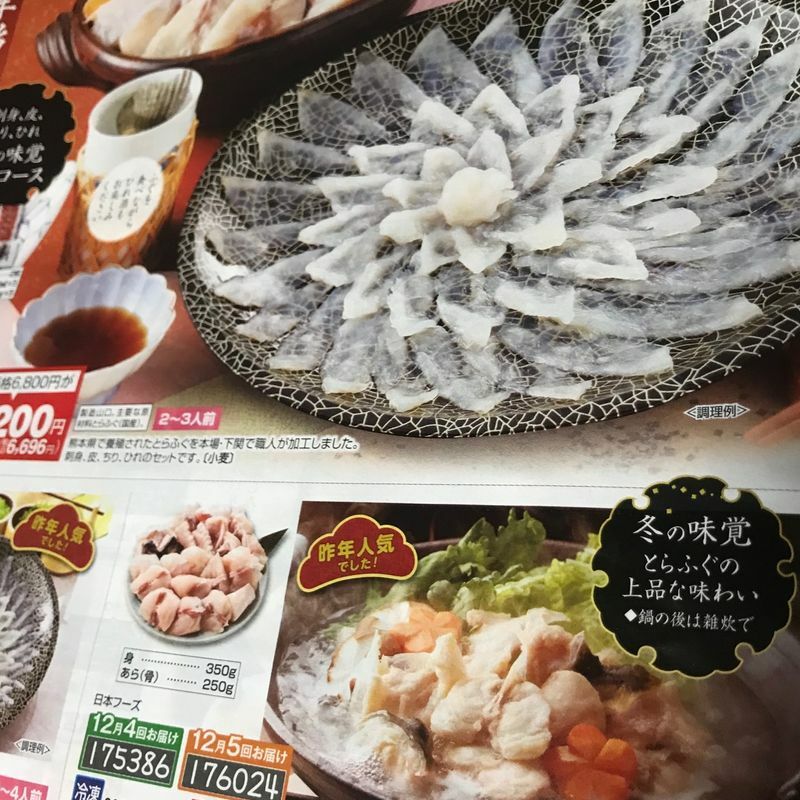 I think it's safe to say that I wouldn't be ordering my fugu from a catalog! I did try some once, although it was fried, a bit like karaage, so I wasn't getting the "fugu" vibe. Still, I lived through it, which is the main thing, I suppose! @Tomuu even if it was karaage-ish, I still think I'd be too afraid to try it! You're a braver human than I am!